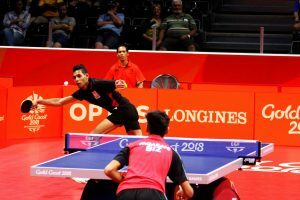 Papua New Guinea’s Geoffrey Loi has surprised even himself to make the Men’s Singles main draw at the 2018 Gold Coast Commonwealth Games. Loi started the group stage with commanding straight games win over the Solomon Islands’ Gary Nuopula. Obviously the match put the PNG player in good rhythm as he later took to the show court to face Belize’s Rohit Pagarani. What was expected to be a close encounter turned in to a one-sided affair. Loi sealed his place in the main draw with another 4-0 win. The PNG representative was all smiles after his win over Belize. 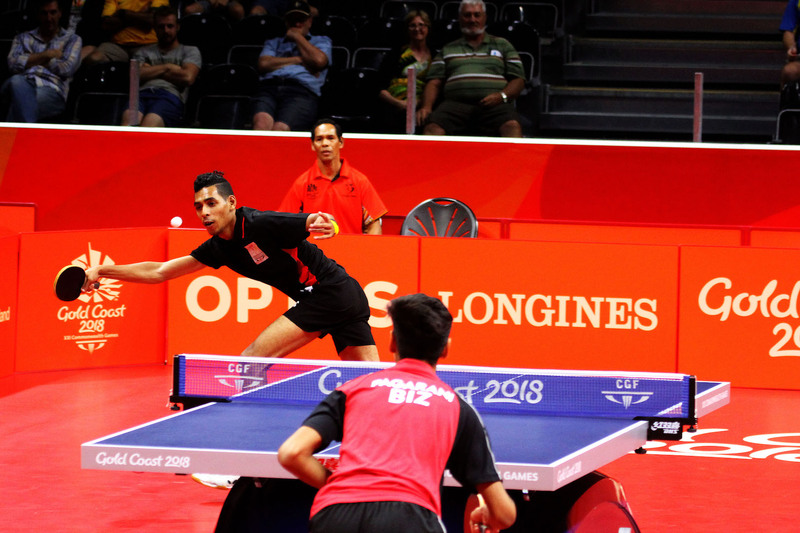 It was a commanding display of table tennis from the teenager, who showed an unprecedented level of confidence on one of the world’s biggest table tennis stages. It’s all encouraging signs for table tennis in PNG. At just seventeen-years-old, Loi has plenty of Commonwealth Games left in him yet.